It would be an understatement to say that the republican President Donald J. Trump has experienced a rough month in February 2018. It began soon after the FBI’s Special Counsel Robert Mueller’s made public a host of indictments against several Russian operatives and entities. The indictments contained excruciating details of how Russia conducted a major attack against the US elections infrastructure in 2016. 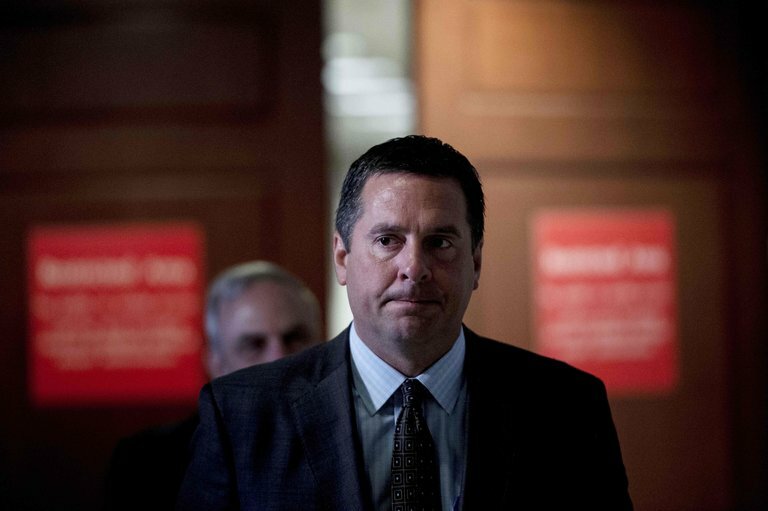 Then the US House Intelligence Committee chair Rep. Devin Nunes made public a memo reflecting classified data which was supposed to blow up the FBI’s Trump-Russian probe which ended up being a complete dud. This Nunes Memo fiasco was followed up by an important staffer, Rob Porter having to abruptly resign because it became public that he would never qualify for his required security clearance level because he couldn’t pass the FBI’s background check due to his history of spousal abuse. As a consequence to the Rob Porter departure, the president’s Chief of Staff General John Kelly implemented an edict that all staffers working in the White House had to able to qualify for the appropriate security clearance levels required to do their jobs. 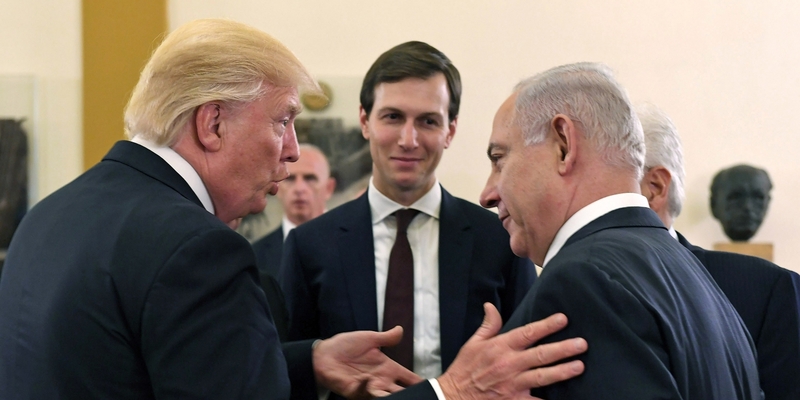 This ended up with the president’s son-in-law and senior adviser Jared Kushner being denied access to the president’s PDB (the president’s daily briefing on intelligence data), a necessity for Mr. Kushner to be able to do all his high level jobs like creating peace in the middle east. It didn’t help that somehow the press obtained leaks from the IC community that four countries had commented on how Mr. Kushner could be manipulated to act in their favor. The final nail occurred when his long time trusted staffer Hope Hicks abruptly tendered her resignation after a full day of grilling at a hearing hosted by the US Congress where she admitted to telling little white lies on occasion on behalf of her boss, the president. It appears that the president then made the mistake of berating her by calling her stupid. This list does not include the fall out from the 2/14/18 Parkland, Florida High School mass shooting tragedy were 17 were killed, among a myriad of other events. In the context of all these horrible news items, the president fired off one of his infamous tweets berating the US Attorney General Jeff Sessions. The president referred to the attorney general as ‘Mr. Magoo and described his job performance as disgraceful for not instigating an investigation against the FBI for alleged surveillance abuses; whereupon, Mr. 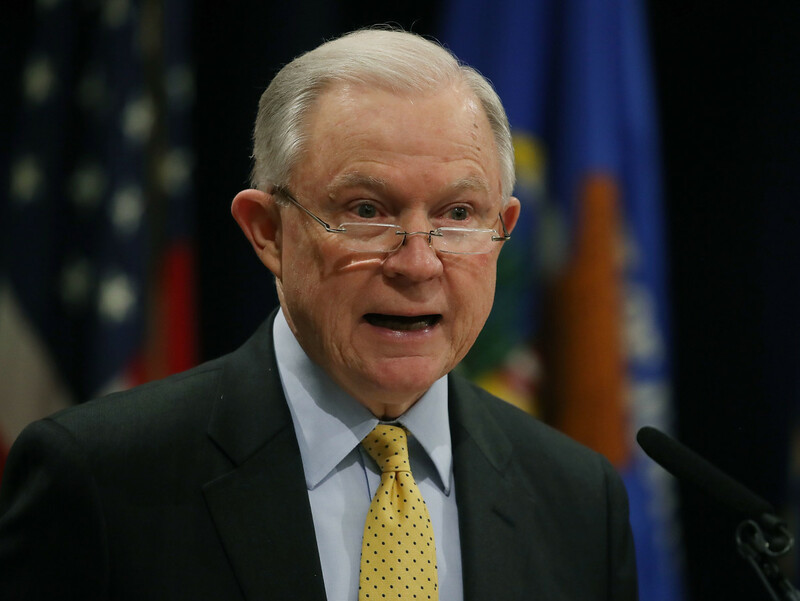 Sessions countered that he would discharge his duties with integrity and honor, and that the US Department of Justice would continue to do its work in a fair and impartial manner according to the law and the US Constitution. “President Trump on Wednesday (2/28/18) lashed out again at his attorney general, questioning why the man he picked as the country’s top law enforcement official was relying on the Justice Department’s inspector general to review alleged surveillance abuses. “He apparently is a man of integrity,” host Steve Doocy replied. Previous Is President For Real When He Says He Wants To Pass Comprehensive Gun Control Measures? 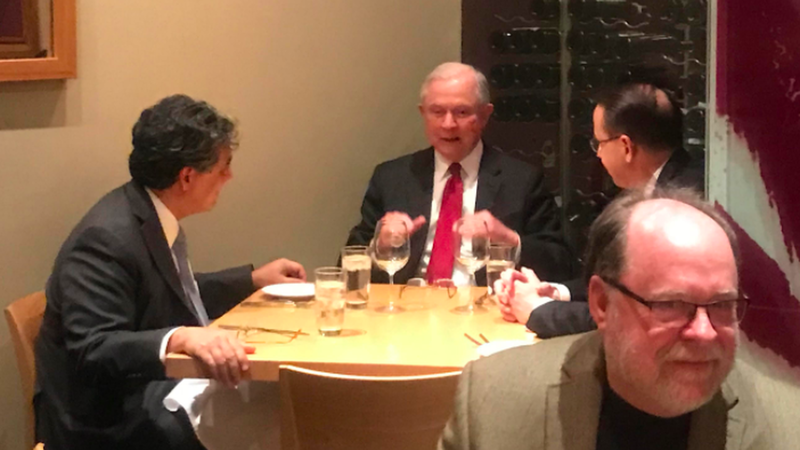 Attorney Jeff Sessions is a White Nationalist, a hard-line anti-immigration proponent and one of those who espouses being tough on crime. He is definitely not an endearing personality. But his position as Attorney General is what has kept the FBI’s Special Mueller protected from being fired by the president. Gronda, the similarities to Nixon continue to show as the unraveling continues. Nunes delivers a memo that he likely did not write based on a report he said he did not read. The President, whose people likely wrote said memo, holds it up as a prop and says he is vindicated. Sessions low keys the investigation and is vilified for not pursuing this with guns a blazing. Their paranoid personalities make them react in similar ways. I too am no fan of the Attorney General Jeff Sessions, but Heaven knows what would have happened if a true president’s lackey had his job. The AG Sessions is thanking his lucky stars that he was able to recuse himself from his oversight role of the FBI’s Trump-Russia saga probe. His life would have been made much more miserable. The president is frustrated that he can’t just get rid of AG Sessions, his deputy Rod Rosenstein and his nemesis, the FBI’s Special Counsel Robert Mueller III. After all, we are not Russia. I think you folks are not realizing why Sessions is still in place and appearing to defend the Justice Dept and the FBI. This is a man that while not absolutely brilliant, he is wise enough to know the position he is in legally. Because it is becoming pretty plain that he, along with others in the administration, are up to their proverbial necks in what could very well be an act of treason, his only hope to stay out of jail is to remain in office and appear to be above the fray. That quite honestly, while risky, is his only hope in escaping what IMO will ultimately be criminal charges that will hit most members of the cartel.. The chips will fall within the next 120 to 180 days. The dark side is abuzz with rumors of a coup involving some former military leaders taking place in that same time frame. Do I accept that as fact, not totally, but it is now in the realm of possibility unfortunately.. Hopefully it will not come to pass! The dark side had better be wrong. The last thing we need is military rule. Of course, AG Sessions is acting in his best interests which is counter to what President Trump wants. Right now that suits this country just fine. I do not want to buy what your dark side is predicting. I do agree with your rationale that Sessions is protecting his hide by maintaining his position of power. Same could be said of Hillary wanting to win the Presidency so she could consolidate power while avoiding prosecution. You see, the radical left is no different than the radicalized right. Both sides wish to see the destruction of the other while taking the moral high ground. Both sides are incorrect in their thinking, partisan politics tend to diminish reasonable assessment of any situation. I can find just as many doomsday promoters from the alt-right, spewing rhetoric about Hillary’s treasonous criminal cartel conspiring with Putin, and she would be arrested by FBI… any day now! This is all wishful thinking not rooted in reality. Similarly, the alt-right like Breitbart and Alex Jones fantasizes about taking down the Clinton cartel, involving a major military coup under the leadership of Trump to “clean house” and arrest all the liberal and progressive “criminals” in the Washington “swamp”. This is all BS and the public eats it up b/c of misguided muddled thinking and false allegiance to their “side”. 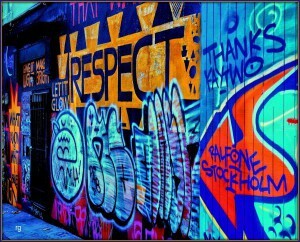 Much of the buzz “leaked” from the “underground” is intentional fake news spewed by both sides to undermine the other. A notable lack of facts, without any shred of proof should tell you to avoid these disinfo traps. It’s all mind games and utter delusion from juvenile trolls operating from their mother’s basement.